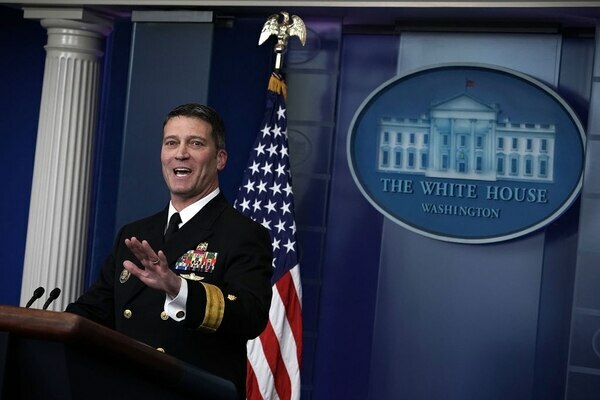 WASHINGTON — Ronny Jackson’s nomination to become the next Veterans Affairs secretary could become the most contentious confirmation process since the department was founded 30 years ago. But that’s also a fairly low bar. Since the department was elevated to a Cabinet-level post back in 1988, no senator has ever voted against a VA secretary pick. All of the confirmations have been unanimous or near-unanimous votes (with a handful of lawmakers absent), or procedural votes where no opposition was formally recorded. That includes former VA Secretary David Shulkin, confirmed by a 100-0 vote in February 2017. His total support from the Senate was frequently touted by President Donald Trump in public appearances, including one just a few weeks before Shulkin was fired by the president over social media on March 28. In fact, no nominee for a confirmable department post over the last 30 years — totaling more than 150 individuals — has ever received a vote of opposition from the Senate, underscoring the non-partisan nature of VA work. That means even a single vote against Jackson’s confirmation could send a message of irreversible political division on the once seemingly untouchable approach to the department issues. Jackson, who retired from the Navy last week as a rear admiral with 23 years of service, was a surprise nominee for the post. 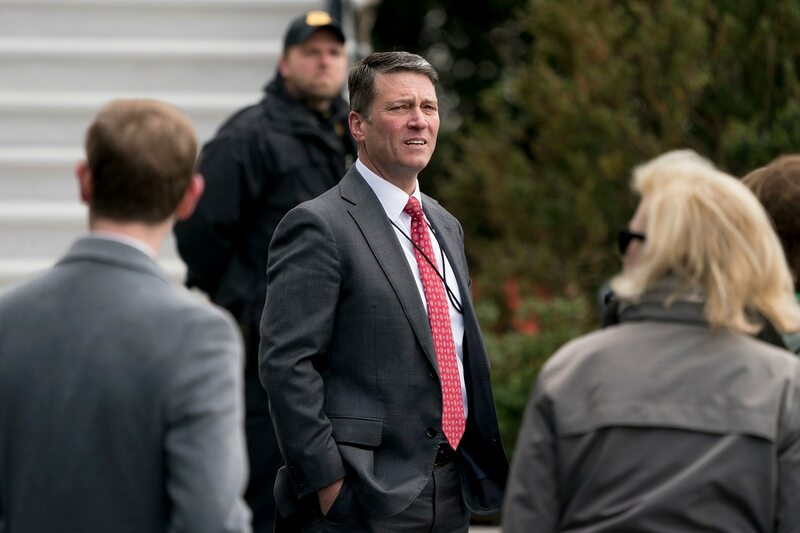 He’s an Iraq War veteran who served under three presidents as the top White House medical officer, and is best known for giving Trump a clear bill of health in January. 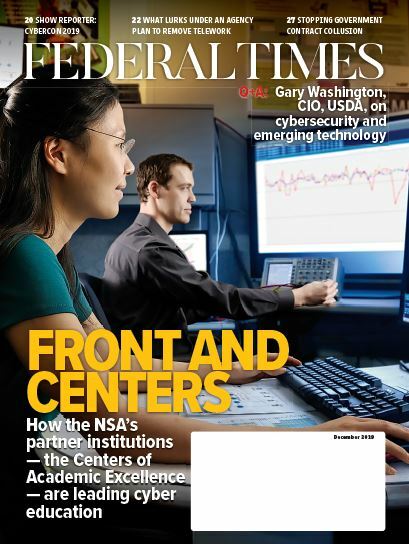 But little is known about his familiarity with the department, which boasts a budget this fiscal year of more than $186 billion and a staff of more than 370,000 employees. Senate Democrats have openly questioned the pick, and hinted he may not receive the same support as past nominees. Few Republicans in the chamber have offered strong praise for Jackson thus far, though none have offered serious public concerns, either. No timetable has been set for the confirmation hearings. Senate officials still have not received the formal nominating paperwork from the White House, which will start the background check and confirmation process. That work typically takes between one and two months. Senate leaders have said they hope to move quickly on the work to ensure a vote on Jackson’s nomination before the summer.